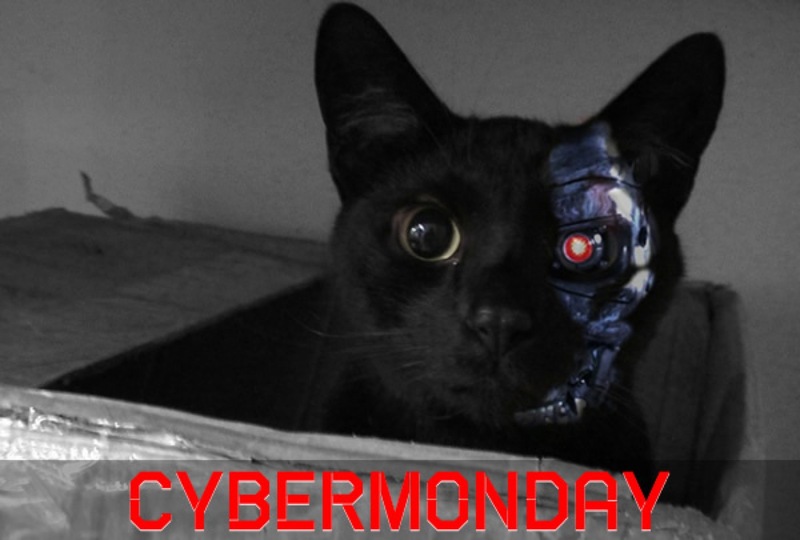 Welcome to the Adafruit #cybermonday sale! « Adafruit Industries – Makers, hackers, artists, designers and engineers! Welcome to the Adafruit #cybermonday sale! This is one time i have no problem with american holidays – weeee!!! Thank you for getting the NFC/RFID board in stock before the end of the day! I’d like to order more items and hope you get stock on additional OOS items soon.